Makes me want to watch the show all over again. On screen: DO YOU REMEMBER? On screen: HOW COULD YOU FORGET? 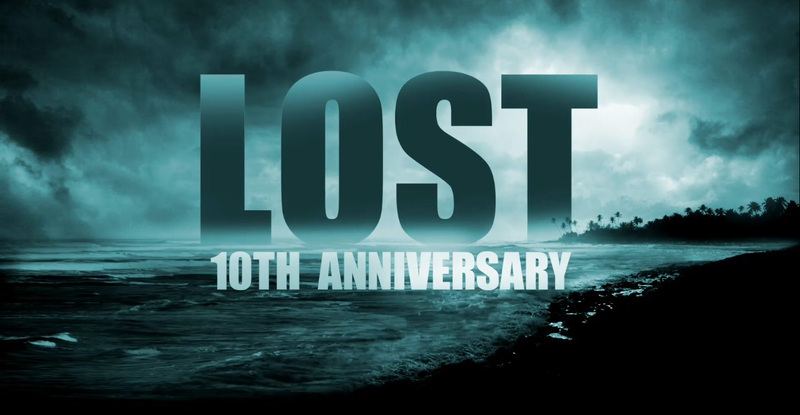 For a second there, I thought this meant they were making a seventh season of Lost. A mini-series, even, that answered more questions and brought us back to the island. Could you imagine? 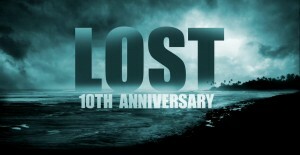 Lost: Season 7. Chills.